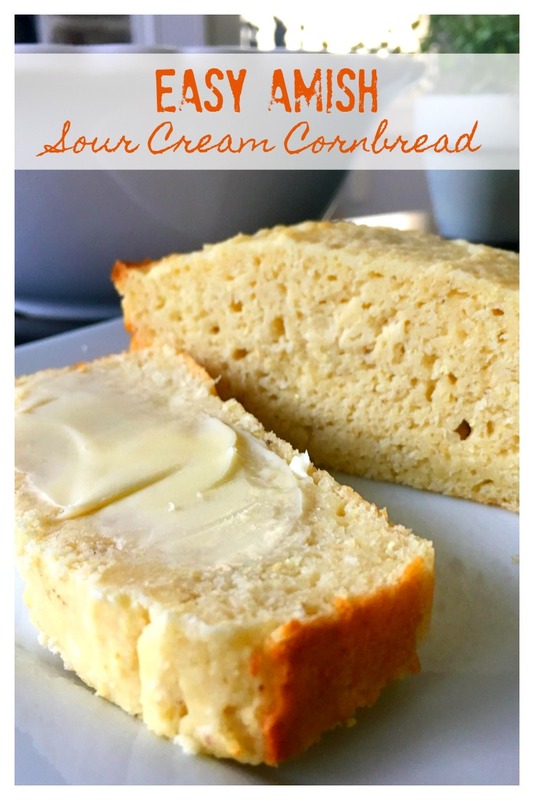 Looking for a delicious twist on cornbread? 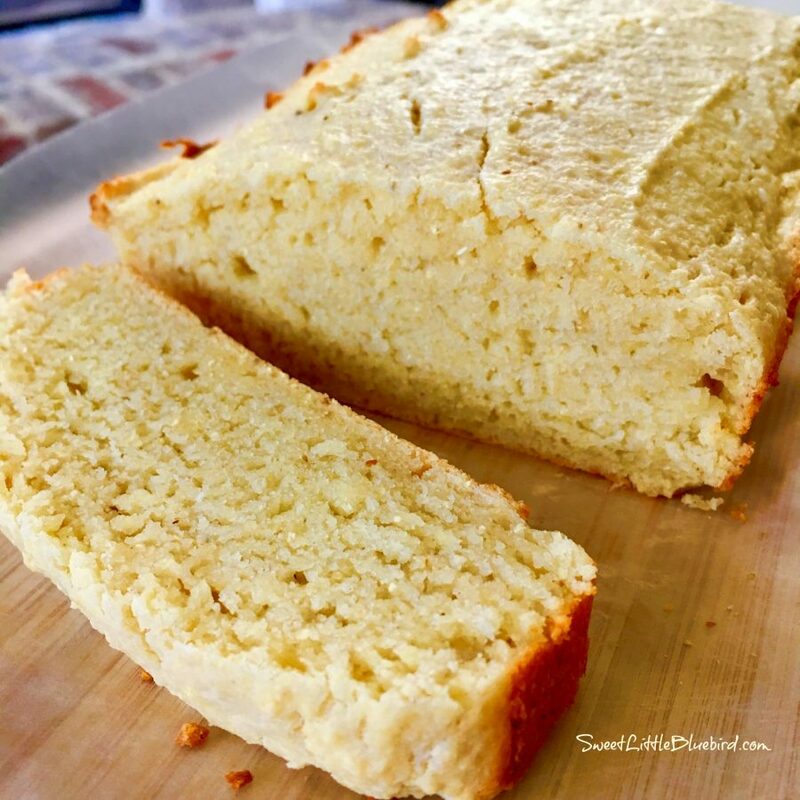 I have the best recipe – Easy Amish Sour Cream Cornbread! 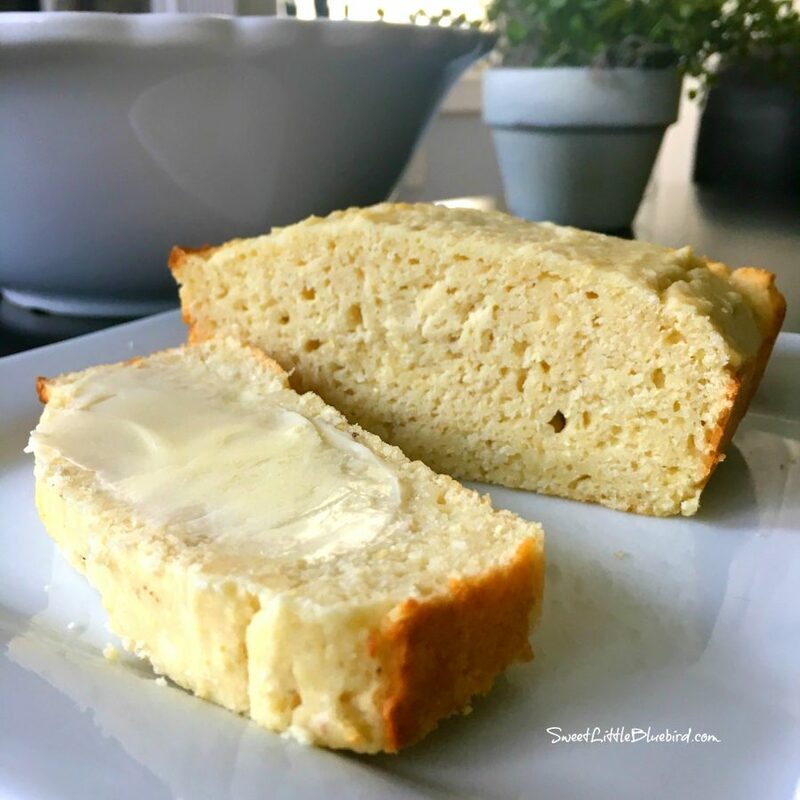 Easy Amish Sour Cream Cornbread – A quick, easy, super moist, dense, delicious cornbread that is made from scratch. The perfect side for so many meals. The best cornbread I have ever made! 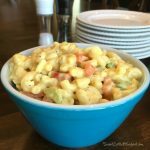 I saved this recipe on Pinterest over four years ago, always wanting to give it a try, I am so glad I finally did. 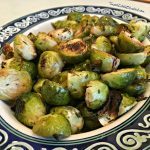 This recipe is from A Cracking Good Egg Blog (Cracking Good Egg sited an Amish recipe site as the original source, however that site is no longer up and running). 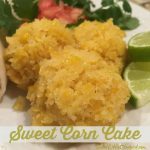 The magic to this amazing cornbread is the sour cream, it is so moist and tender with just a hint of sweetness. Even better, it’s simple to make. I was done mixing the dough before my oven was pre-heated. 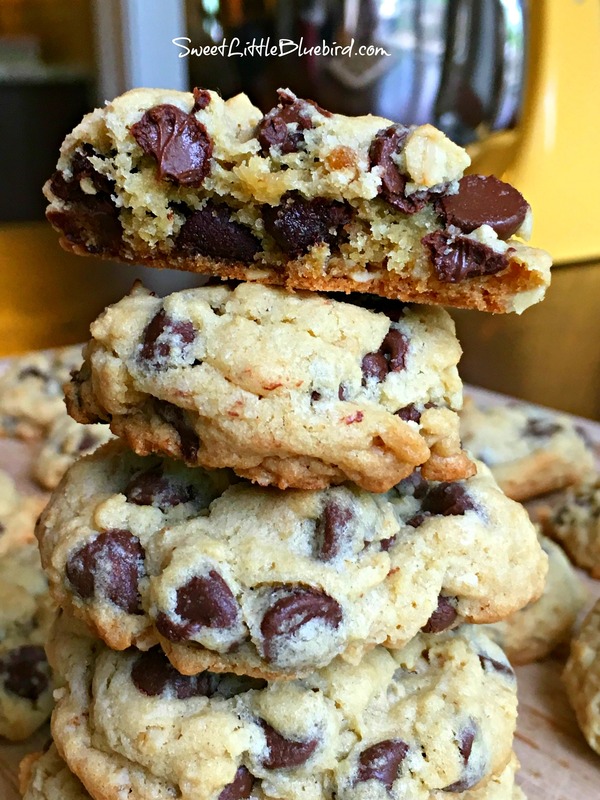 I love easy recipes that deliver on taste and are a cinch to make. This is sure to be on regular rotation. I know people can be pretty opinionated when it comes to cornbread, especially in the South. (Side note – I never knew people had such strong opinions for mayonnaise, head over to my post on Mayonnaise Wars and Facebook to read the comments, people will set you straight over mayo. I guess Duke’s Mayonnaise is the best in the land, period. End of story. And don’t EVER place Miracle Whip in the category of mayonnaise. Everrrr. So I’m ready for people to try to set me straight on cornbread). I may live in Georgia now, but I am from the Mid-West, born and raised in Michigan. 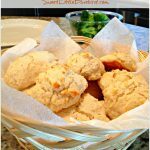 I have tried a lot of cornbread recipes over the years, but THIS Amish recipe is my kind of cornbread. Some people won’t even touch a piece of cornbread unless it comes from a cast iron skillet. For me, some cornbread is just too dry and gritty. This recipe is perfection. It’s the sour cream…they had me at sour cream. To see a step-by-step video for this recipe, head over to 12 Tomatoes. Preheat oven to 400 degrees f. and grease a 9×5 bread pan with non-stick cooking spray. In a large bowl, add all of the dry ingredients (cornmeal, flour, sugar, baking soda, cream of tartar and salt) and mix well using a whisk. Next, add wet ingredients (sour cream, egg, butter and milk), using a spoon, mix until just blended (do not over mix) then pour batter into baking pan spreading evenly. Bake on middle rack of oven for 30 to 35 minutes. Be sure to check the bread using a toothpick in the center, making sure it comes out clean. Remove from oven, allow to cool for 10 minutes then remove from pan. Enjoy! This bread is best served warm but is pretty good cold too. Heats up nicely in the microwave (less than 10 secs for one slice). Serve with butter, honey, honey butter and more. As for cornmeal, you can use fine or medium-ground, whatever you prefer or have in the pantry. Is it possible to double this recipe and, if so what size pan should I use? 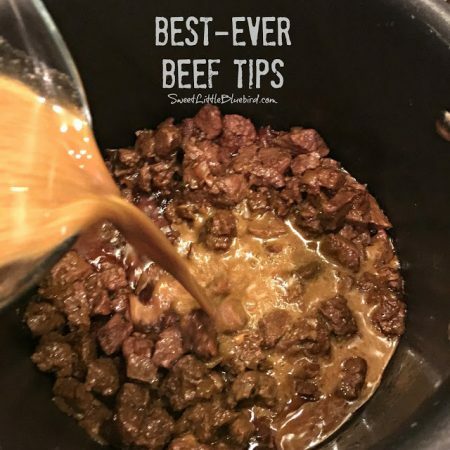 is there a way you could make this recipe print friendly, please. I made this and my husband was wowed! He called his father and bragged. I grew up eating jiffy cornbread, but no longer!!!! i have a mini cast iron muffin pan and they come out superb with crust on outside,light inside. Just accommodate size of muffin with baking time differences. I am wondering if a person could make regular individual portions using regular muffin tins. I remember my grandma and mother taking a a glass of buttermilk and putting the cornbread in it and eating out of the cup. At the top me I did not like buttermilk but now that I have acquired the taste I’m going to give this a try and taste it like they use to. Hi. I can’t find whole milk buttermilk anywhere. Will the recipe work ok with 2% buttermilk? And, good luck trying to find whole milk Buttermilk. I have to travel across town to purchase whole milk Buttermilk. It’s worth the trip. Is this a sweet cornbread? The recipe says milk, not buttermilk. OMG!!! Use Buttermilk instead of regular milk. This is the most delicious cornbread I have ever tasted. A must try. Serve with plenty of salt free butter. It is essential that you do not over stir the batter. I mixed all the dry ingredients together and made a well. I then mixed the sour cream, buttermilk, melted salt free butter and egg together then added it to the well. I hand greased the loaf pan with Crisco and dusted with flour. You get a crisper crust. I don’t have cream of target. Can I substitute with something else or omit it? Cream of Tartar is a levening agent that works with the baking soda to make the bread rise. Corn meal is very heavy and needs all the help it can get to rise. And, use whloe milk buttermilk. The acid in the buttermilk reacts with the soda to create carbon dioxide ( bubbles in soda pop ) to make the cornbread even rise higher. This recipe looks so good. 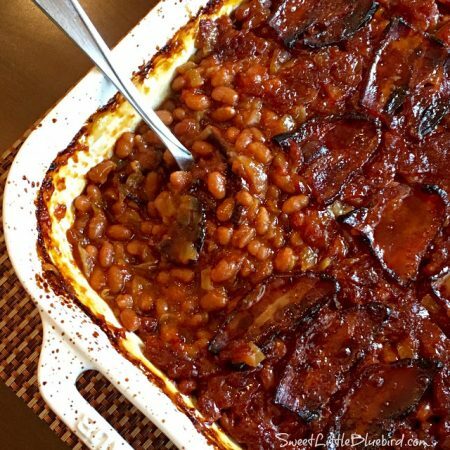 I have all the ingredients to make it today and it’d go great with meat loaf leftovers! I bet apple butter would be good on this bread too. I live 40 minutes from the beginning of the Amish in Lancaster. No wonder you pinned this! It looks delicious. I will be trying this for sure. It looks like a cake to me, which is just the texture I love. Thank you for sharing the recipe. I think all of the recipes featured this week look amazing. I’m surprised that there’s no sugar in the recipe …. I like my cornbread to be a little sweet. There is sugar, but not a ton, just 2 1/2 tablespoons, Susan. This cornbread has just a hint of sweetness. Could you substitute butter milk for the regular milk? I don’t see why not – it will probably make this already awesome bread even better. Love buttermilk! If you do, please stop by and share how it turned out, Maurice. It was deeeeevine with the substitution of Buttermilk. If you can find whole milk Buttermilk, even better. It’s one of those specialty items you have to travel all over town to find. Buttermilk and baking are a match made in heaven. If the recipe calls for baking powder and/or soda I would venture Buttermilk could be substituted. I am a fellow midwesterner and this looks fabulous to me! Sour cream does add that little something to baked goods so I know this is going to be good. I’ll make some with my next pot of chili! 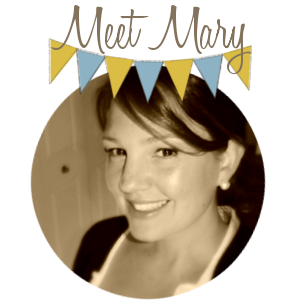 Hope you love it, Carlee – the perfect side for chili! I didn’t know this is an Amish receipt, I have made cornbread and biscuits with sour cream for years. I also add dried onions to my cornbread. Live in the South. By dried onions, do you mean Durkee Dried Onions out of the can?